THE Locations OF THE "Dorfmühle"
The hotel is just 55 kilometers from the Franconian metropolis of Nuremberg. With a top price-performance ratio and shuttle service on request, it is the ideal alternative for visitors to the Nuremberg Trade Fair or for business travelers to Würzburg and Ansbach who are looking for a stylish overnight stay. 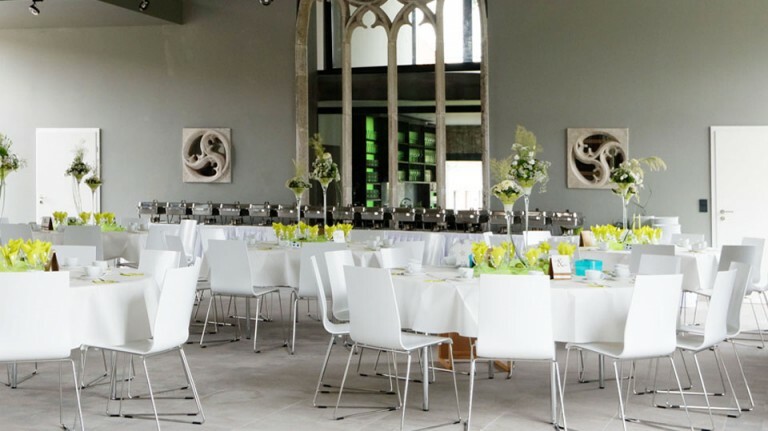 The lovingly restored mill site offers an incomparable ambience and spaces for small and large celebrations and meetings or coaching sessions. 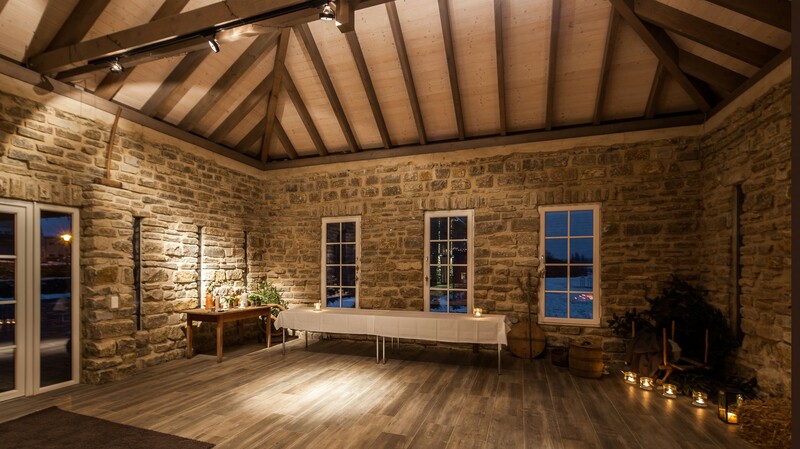 The former barn of the court, a historic sandstone building from the 18th century, is the ideal space for lavish parties, as well as for business events from corporate parties to in-house masses. For seminars you will surely find the ideal location in the grounds of the Hotel Dorfmühle. 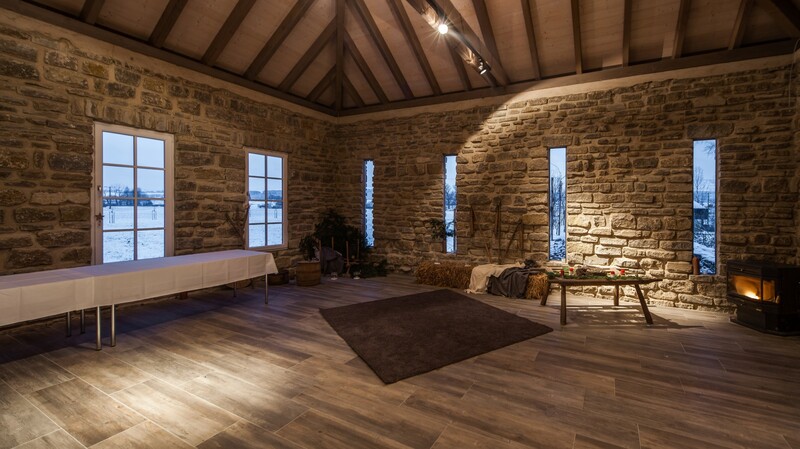 The smaller outbuildings of the mill site are just as recommendable for coaches, agencies and event organizers who want to work creatively as they are for companies that want to offer their employees something special beyond the hectic world of work. The workshop participants benefit directly from the original Franconian and modern location. 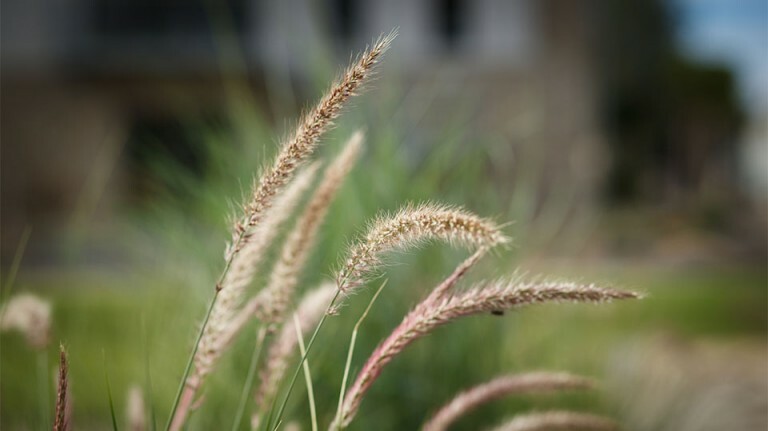 The park-like grounds with well-equipped meeting rooms inspires every seminar participant and quickly brings the necessary rest and creates space for creative thinking and working. 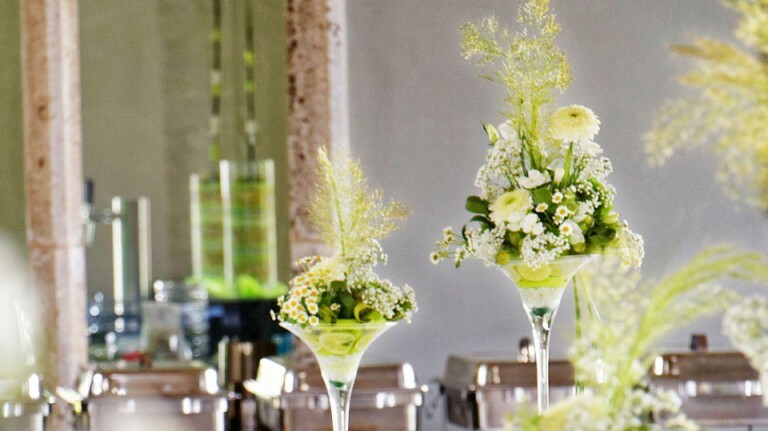 The large open design inspires every event and every celebration. Participants and organizers who rent a conference room on the grounds of the village mill certainly remember the seminar. 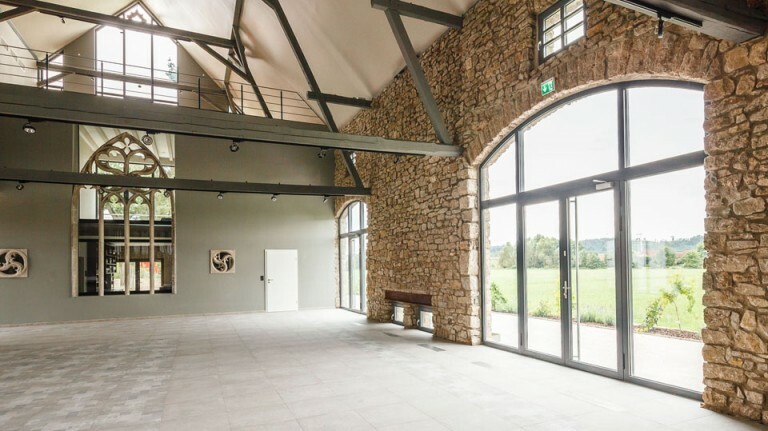 More than 400 square meters are distributed in the barn with bar on three spacious levels, perfect as an exhibition hall, suitable for product presentations, company parties or even concerts. 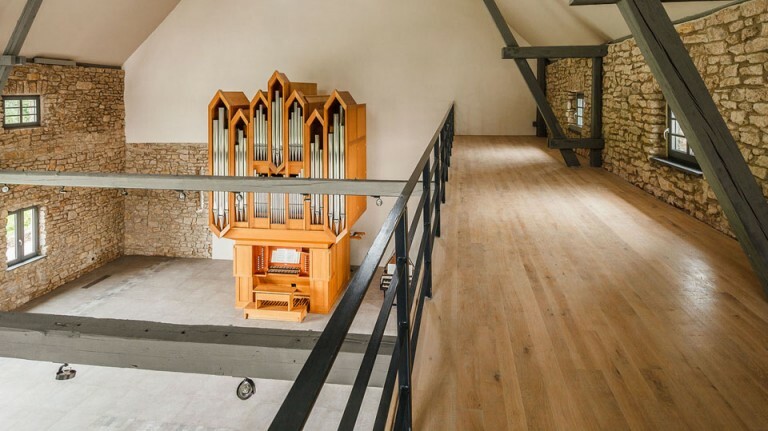 A huge historical Gothic window, gothic ornaments and a concert organ enrich the ambience. In the festival barn you can celebrate splashing parties on several levels. 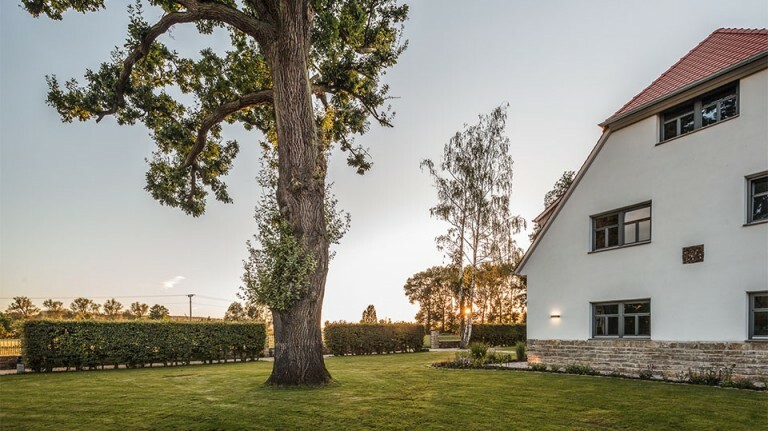 The open beams and the historic fittings provide a festive and original Franconian atmosphere. Large candelabras hang from the ceiling and spread a warm light. If this is too open, find a bar or discover your own wine. The rooms and outdoor areas with a unique ambience are ideal for unforgettable weddings, anniversaries and other extraordinary occasions. More and more business events are deliberately taking place in a stimulating and different atmosphere. 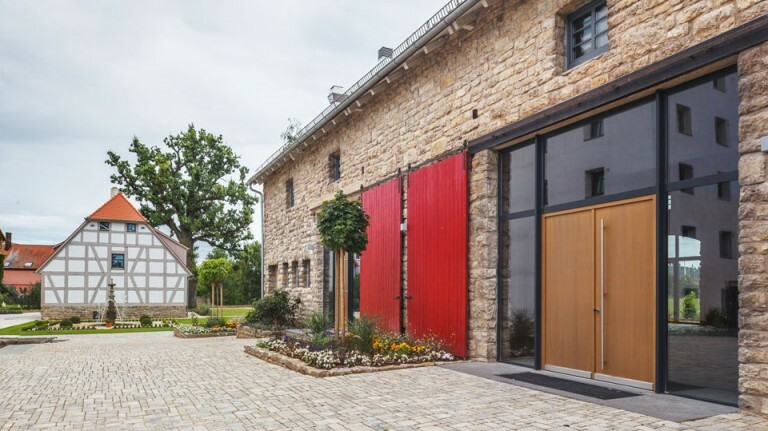 Why not on a Franconian mill property? 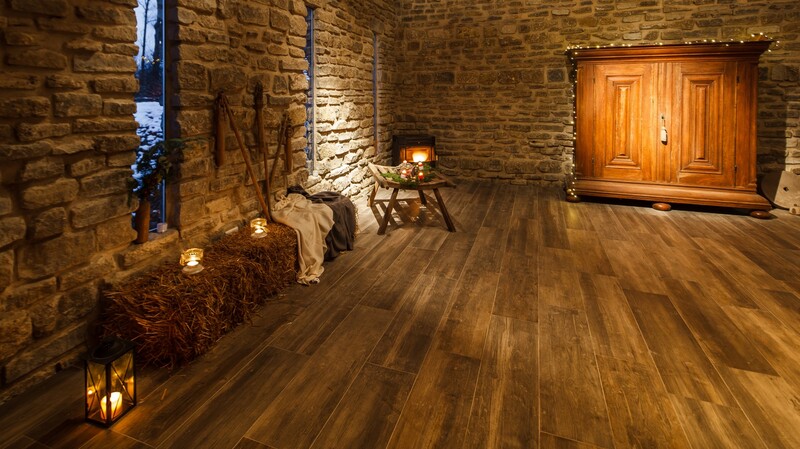 On about 65 square meters, this coach house in a rustic noble ambience with natural stone masonry room for about 40 people. Ideal for birthdays or smaller workshops, far from distractions with adequate technical equipment. 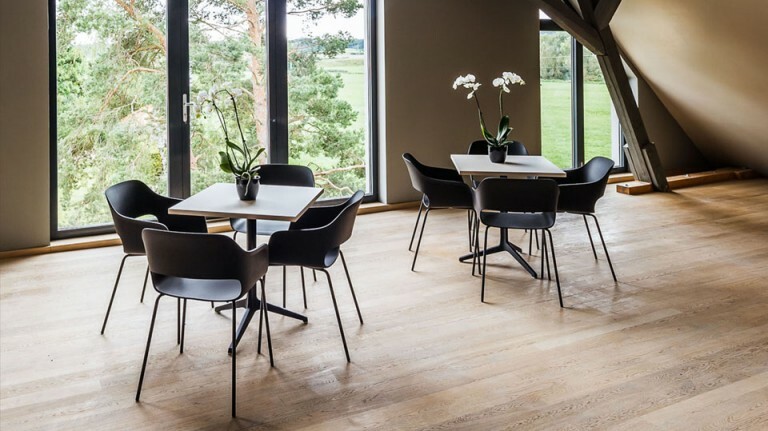 On about 25 square meters, this pavilion, located directly on the Franconian Rezat, offers space for approx. 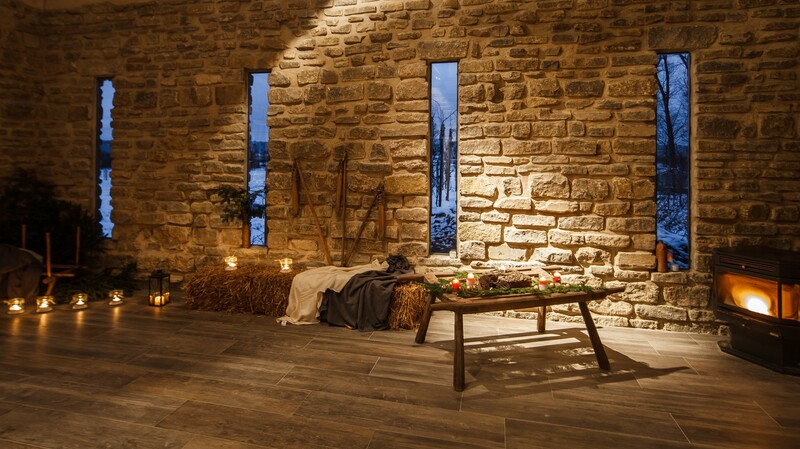 10 people in a rustic noble ambience with natural stone masonry. Ideal for smaller private parties, away from the hustle and distraction. The extensive grounds surrounding the Hotel Dorfmühle warmly welcomes your guests. All this directly at the Franconian Rezat under a 400-year-old oak tree with a wonderful view of the Rezatauen. The spacious garden with lots of green space brings a dreamy idyll into the former mill property. There you can relax and let your eyes wander over fields and fields. Also, there can be celebrated and if the weather makes it necessary, even in the coach house or under the pergola.